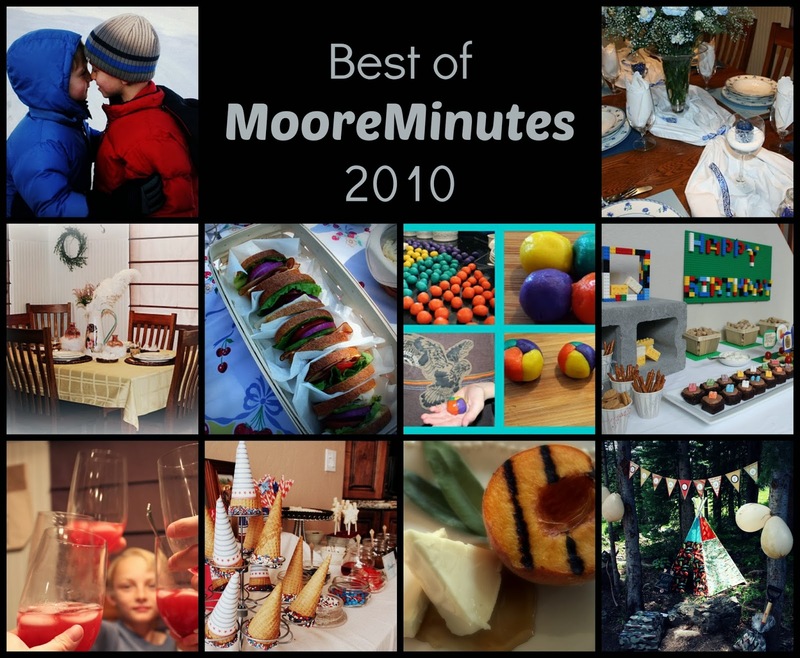 Moore Minutes: The BEST of MooreMinutes 2014: top 17 favorites of the year! The BEST of MooreMinutes 2014: top 17 favorites of the year! 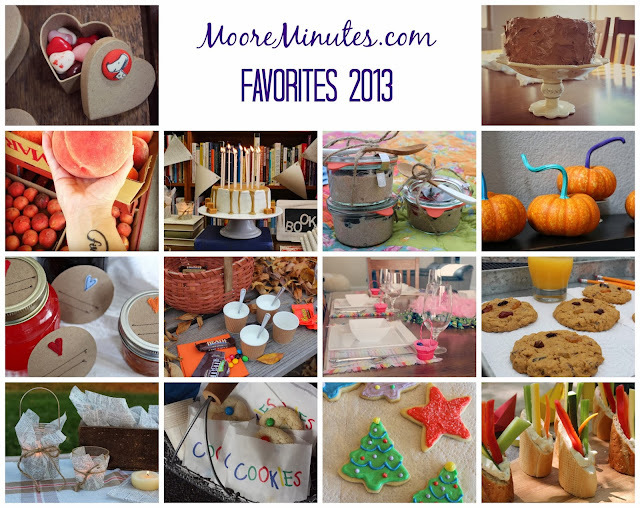 This is one of my most enjoyable blog posts to write each year! It's a year in summary of my favorite moments and your most loved highlights. 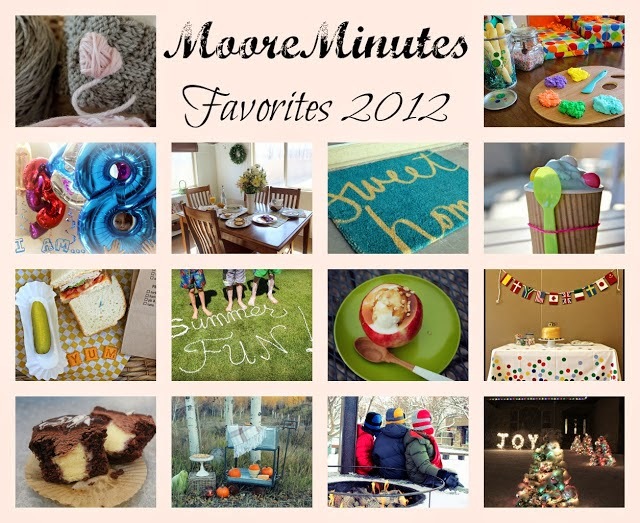 I gather up all of our favorite minutes and wrap them into one snapshot before I package the year and put it away. 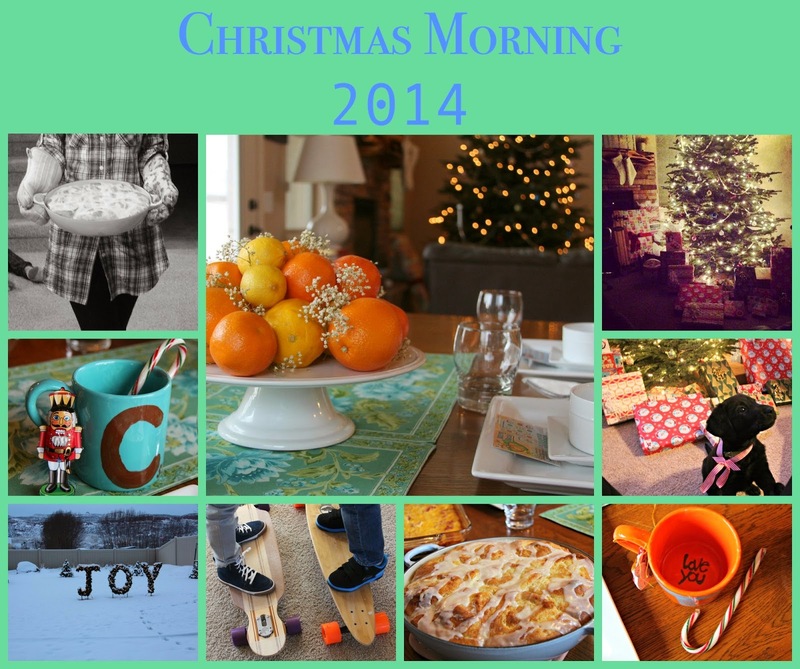 2014 was an incredibly eventful year! I drove a Ferrari around a racetrack for the first time, fulfilled a dream of seeing Celine Dion in concert, ran my first half marathon, made my body stronger, finally got to water ski on Lake Powell again, bought a new home sweet home, went sky diving!, had my first surgery, continued to heal from a longtime sickness, and finally walked with Chris through his scary blood clot ordeal. I reached some goals, checked off some bucket list items, lived a lot of highs with a couple of small struggles too. Life is big and full and rich, always giving us something unexpected, full of beauty and layered with pain. And the best way to walk through it is all together. Love you all! I am not highlighting our struggles with physical health this year, but you can find them in the archives. 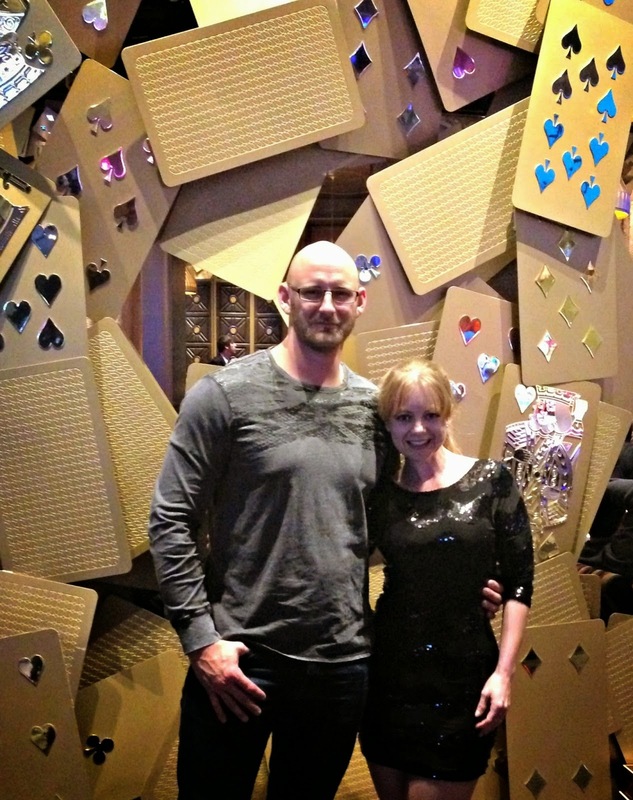 Kicking off January was our truly EPIC vacation to Las Vegas, where I finally got to fulfill a lifelong dream of mine...seeing Celine Dion in Concert! Chris, my brother, and I were also able to race Ferraris while there! The most popular reader's post this year, was one I wrote early in the year about "being your own kind of beautiful", a reflection on weight, women, and beauty. 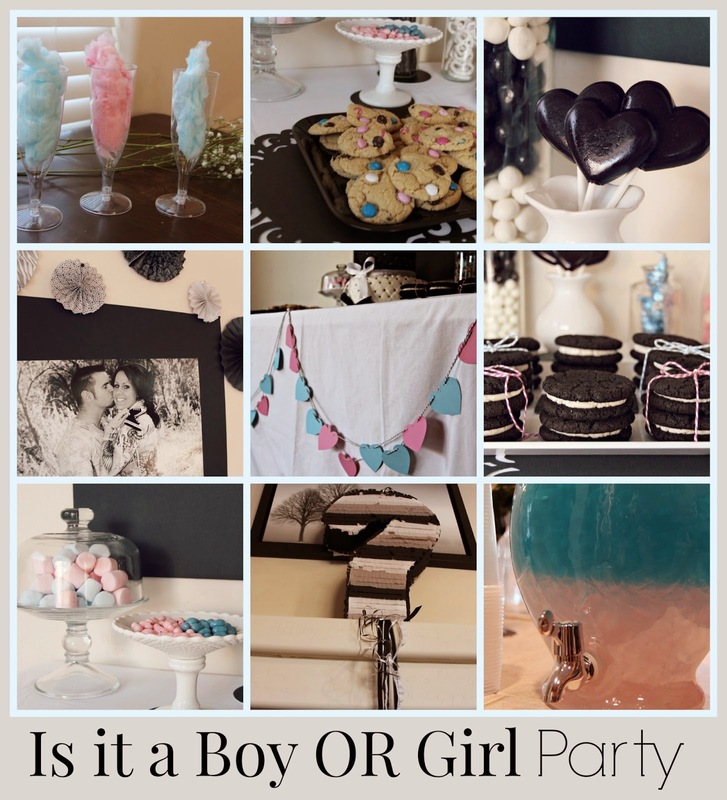 In early spring, I planned a baby gender reveal party for our friends. Parties are such a lot of work but lots of extra fun! 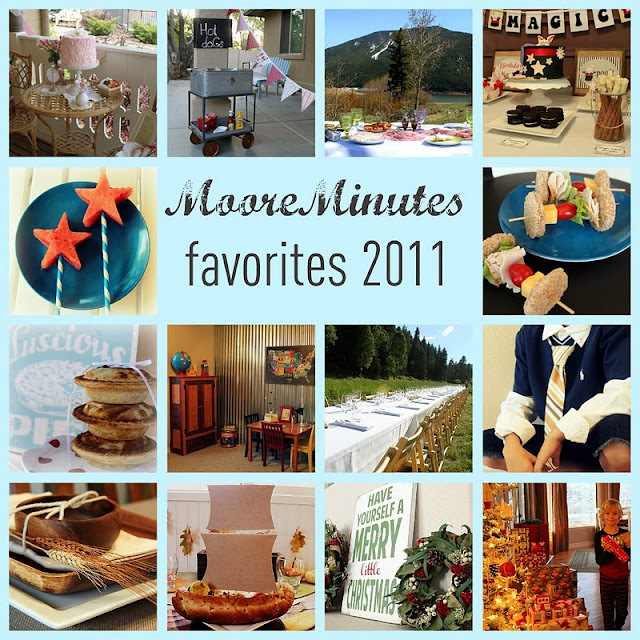 Moore parties! Titus turned the big 10 in 2014 and we celebrated with a classic boy's party. Most parties are very expensive. 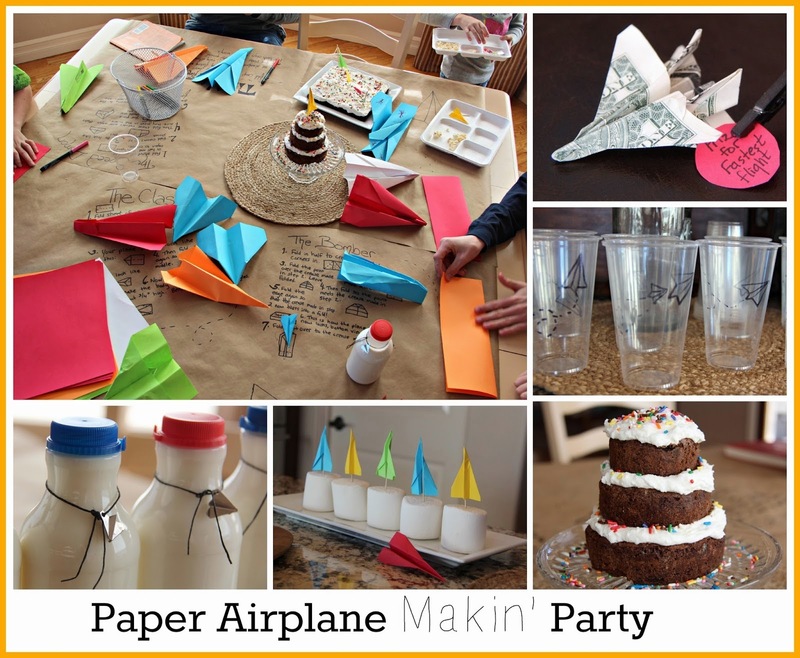 If you're wanting ideas to spend less, this airplane party theme is very frugal! 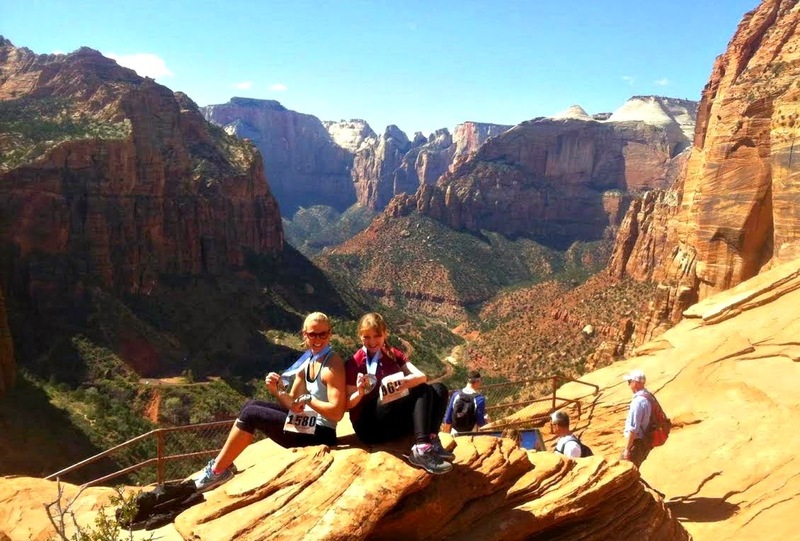 Personally, a monumental day of my year was racing my first half marathon in glorious Zion National Park. Our arms were wide open to summer fun in between moving and surgery! 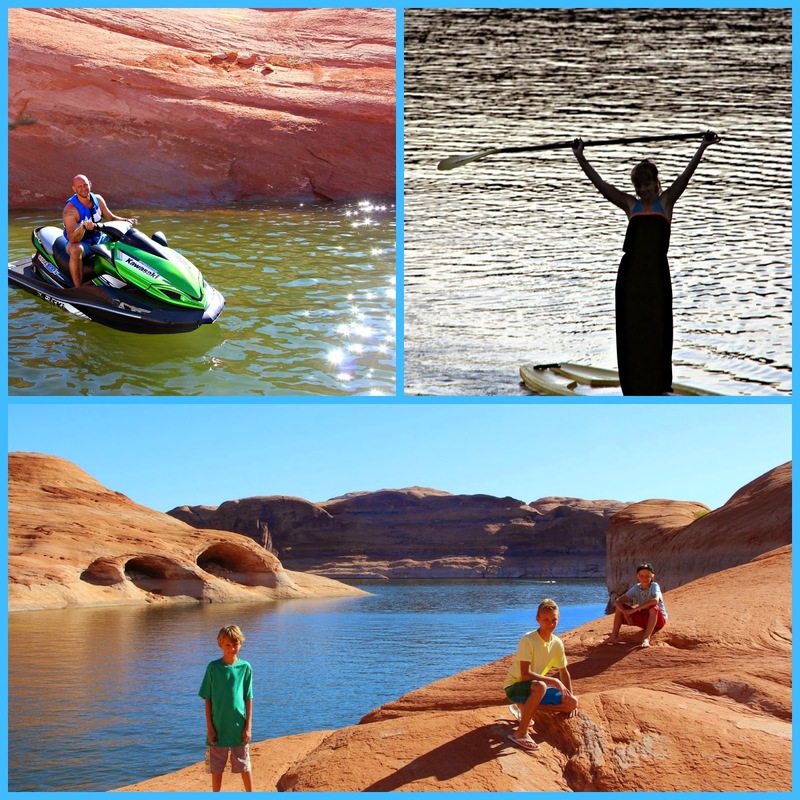 We enjoyed our annual vacation back home, on a houseboat trip to Lake Powell, the place that has our hearts forever. I hosted a fun lake party at my parent's house for 4th of July, with lots of fireworks and homemade ice cream. 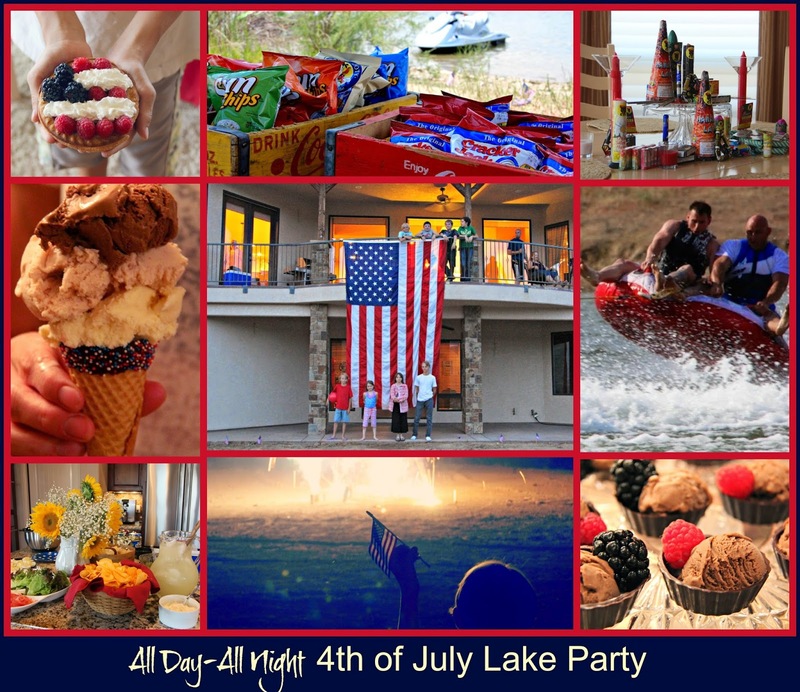 All Day, All Night 4th of July Lake Party! 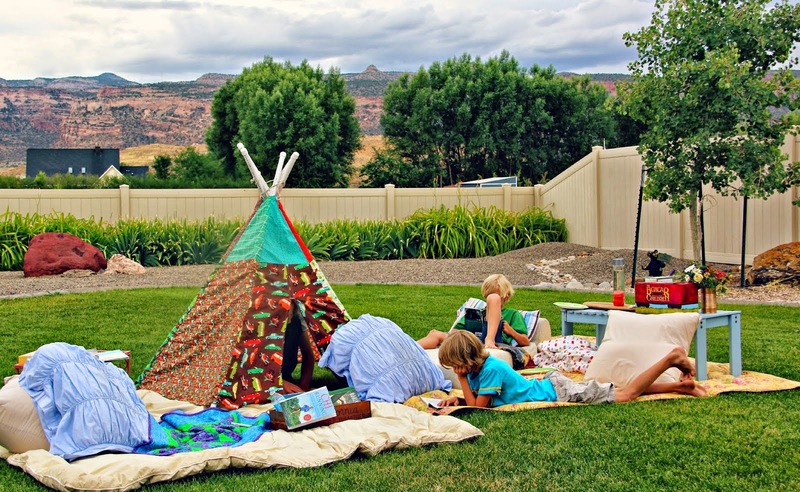 We also spent our summer days relaxing, like with this outdoor reading room day. 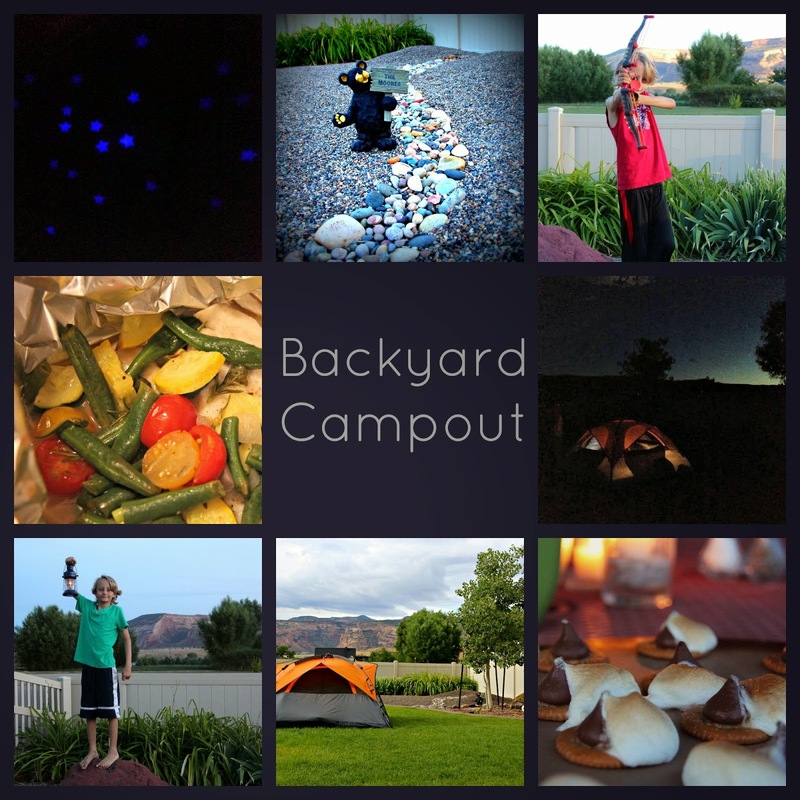 ...and moore fun with this backyard campout! 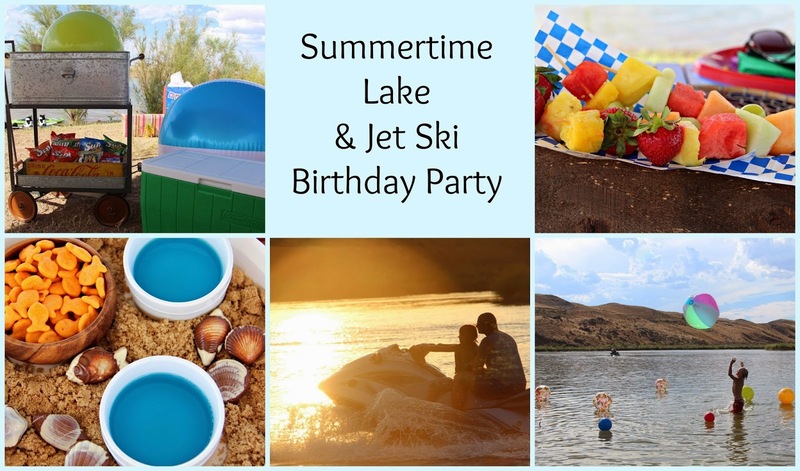 Dakotah celebrated his 12th birthday on my parent's lake with a jet ski theme, having fun with both wake-boarding and paddle-boarding! 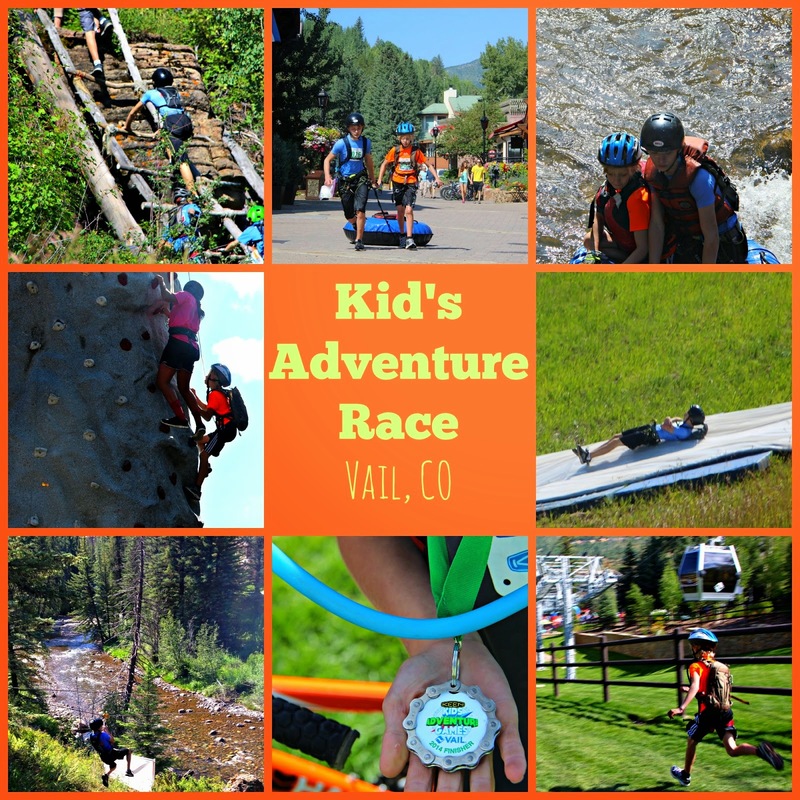 The boys had the opportunity to participate in an incredible outdoor adventure race Just.For.Kids in beautiful Vail, Colorado. 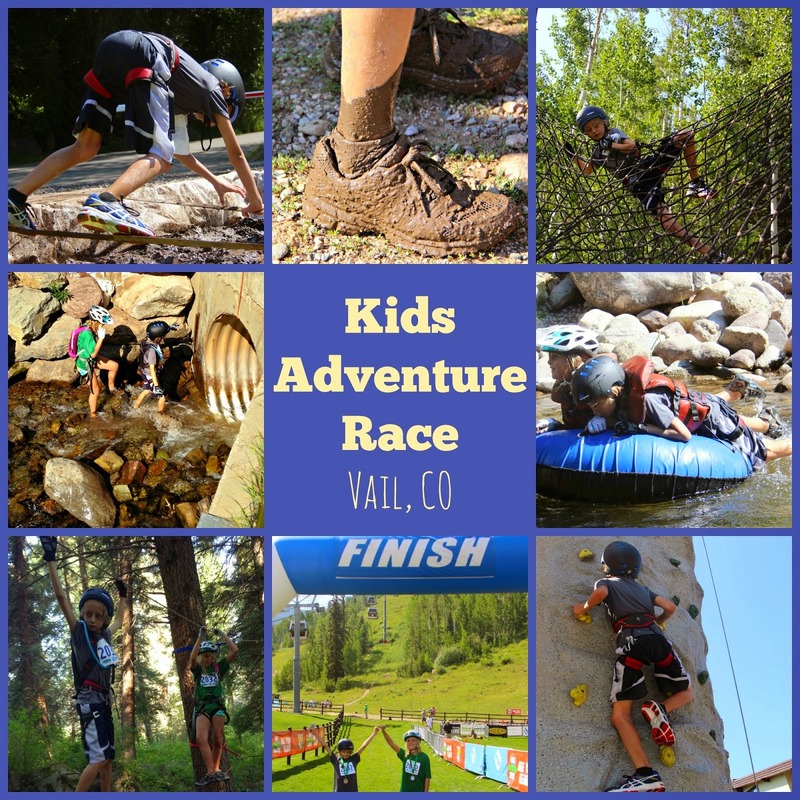 We can't wait to do this again! Moore Mud! I also celebrated a special day for each child during our summer months: Cameron's library day, Kotah's meal planning day, and Titus' pancake making day. Fall brought on an adventure of my own. 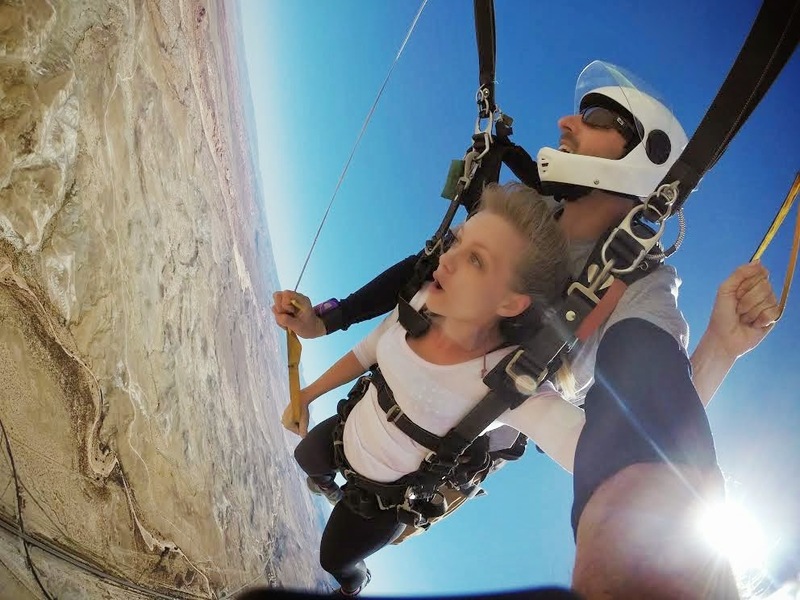 One of my best friends and I went sky diving! 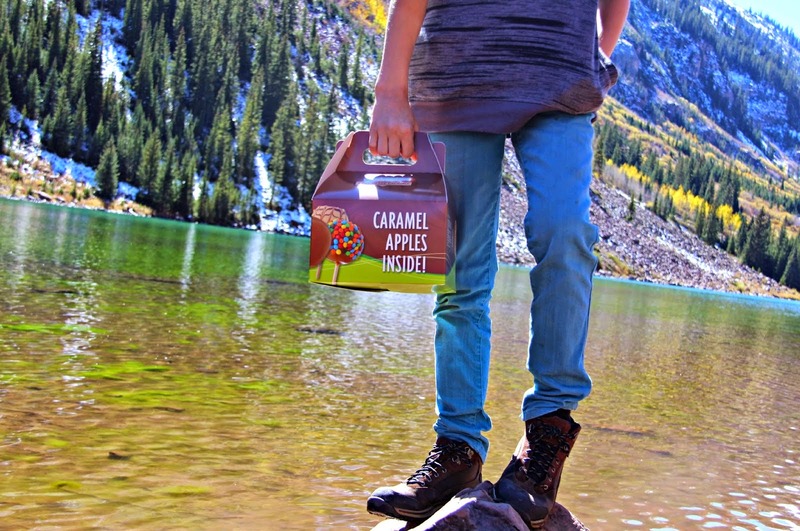 We welcomed in the most-loved fall season with a candy apple celebration underneath the aspen fall leaves. 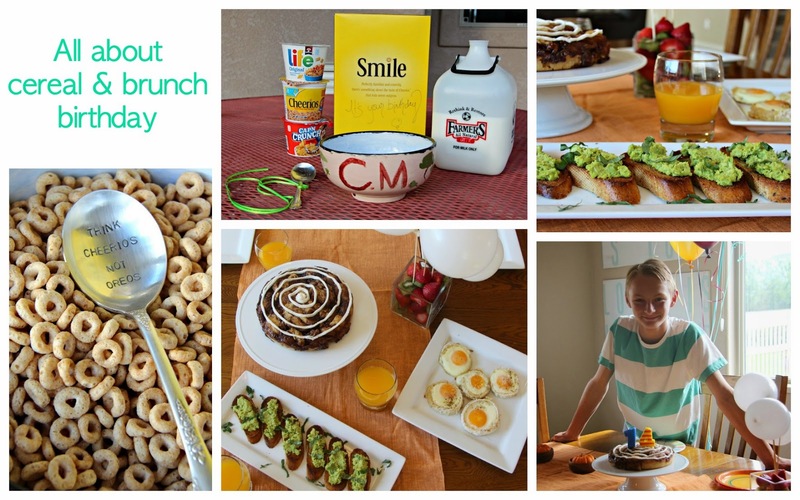 Cameron is a cereal lover so I threw him a cereal-themed birthday brunch for his 14th special day. 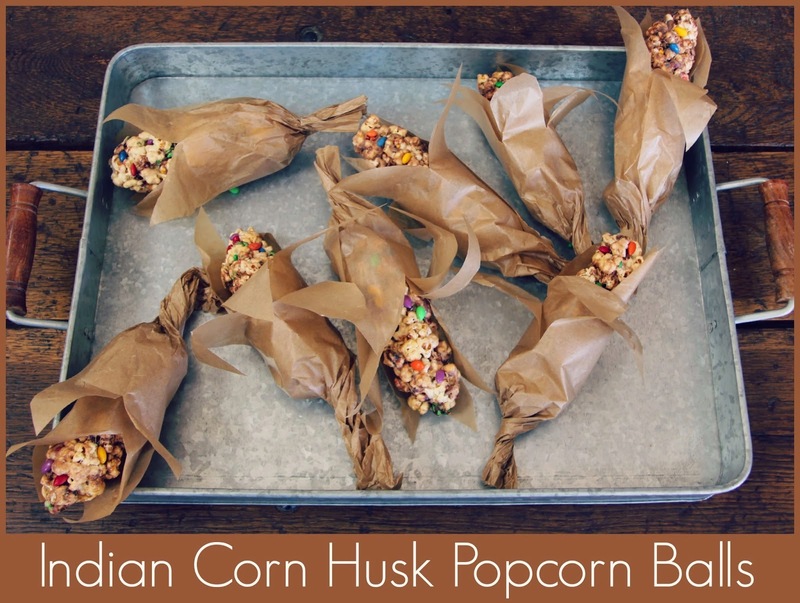 I loved these popcorn ball corn husks I made for our Arizona Thanksgiving this year! They are just too cute! You all know that Christmas has my heart! 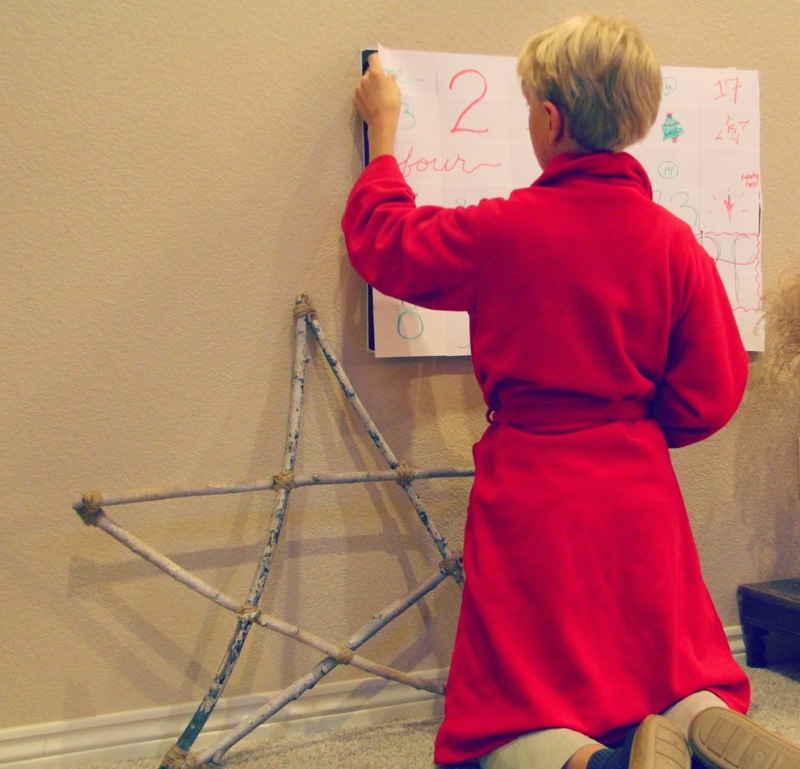 This year I made an easy and fun Advent poster countdown. 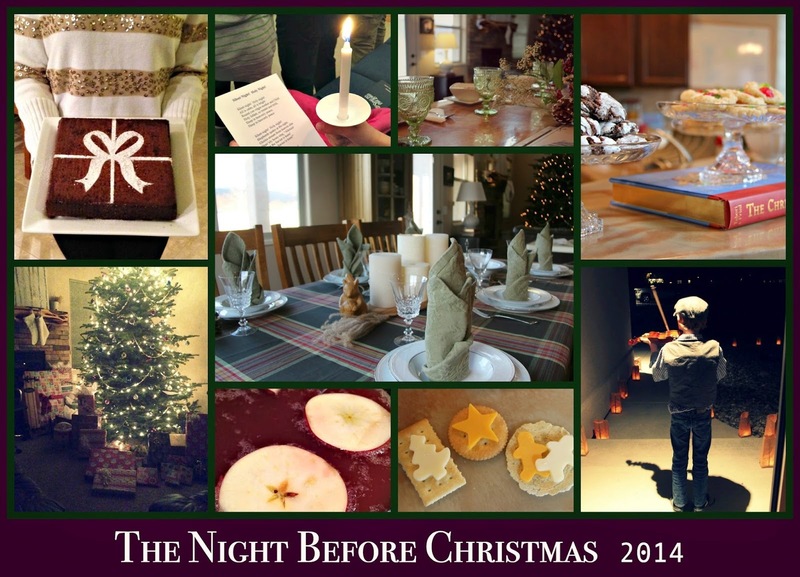 Our grand finale of the year included a Christmas Eve dinner at our home sweet home, followed by a cozy Christmas morning, and finished with an afternoon at my parent's. Well! 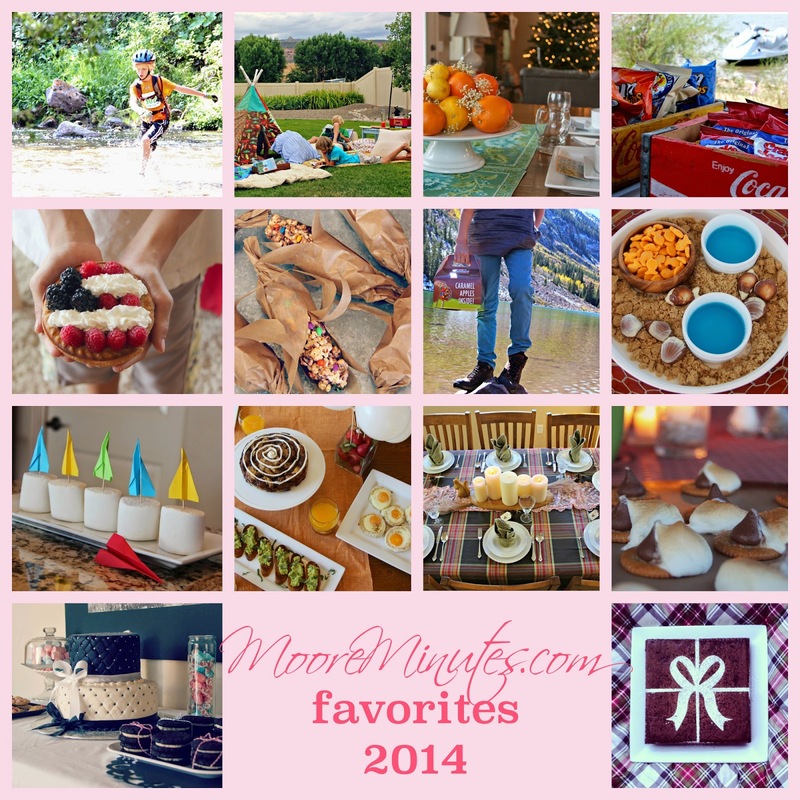 That's a wrap on 2014! as both Chris and I faced physical health issues. and the gifts we're given. and held our highest highs. but are ever so happy to embrace. Thank you for sharing a part in our lives. 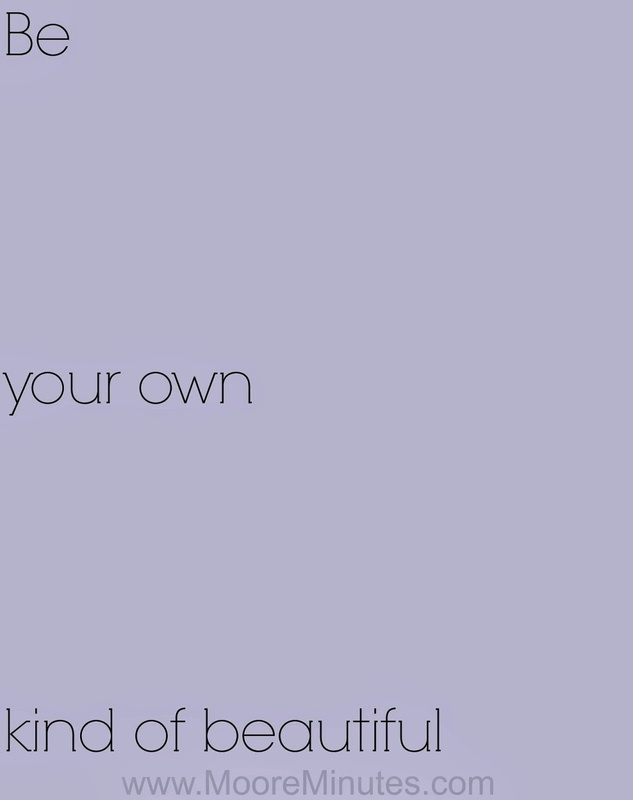 and as you make your moments shine.